The World Cup winner emphasized that he has a ‘good relationship’ with Emery after his goal-breaking performance in a 2-1 win in Newcastle last month. “I’m very happy to play for Arsenal and especially for the new coach. We share a good understanding and we trust each other. We know what we want from each other and strive hard to fulfill expectations every time. There is a healthy relationship.” he said. “He knows what he wants and the team accepts that we have a good relationship.” He added. “We score and we are happy, even those players who do not play, we are all teams and these things are normal in a team. 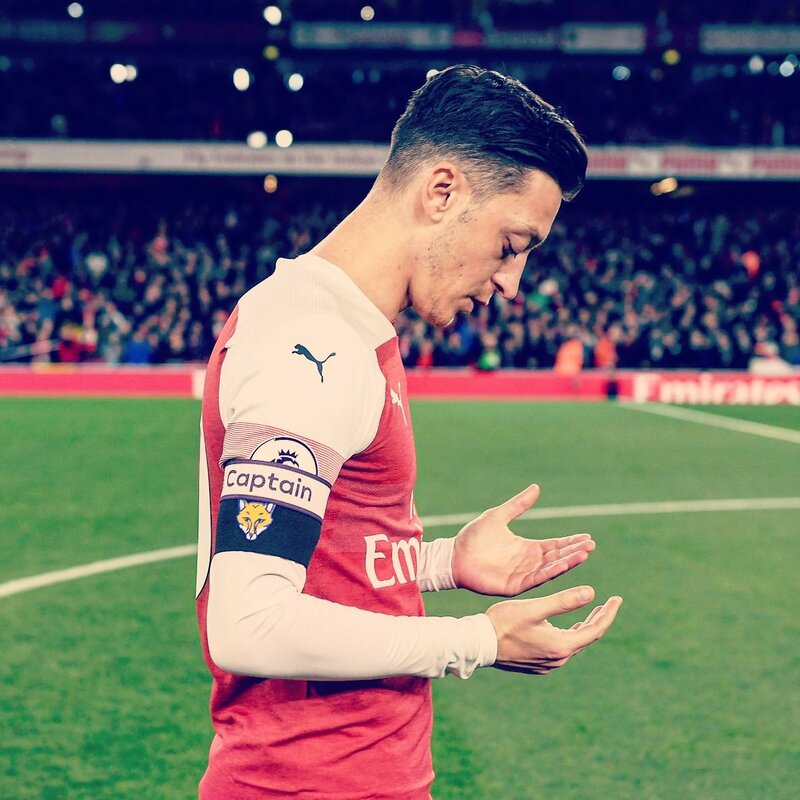 Some get a chance some don’t, but nothing is forever here.” Ozil is expected to be suitable when Arsenal hosts Leicester City after the international break. This entry was posted in Uncategorized and tagged Martin Keown, Mesut Ozil, Unai Emery. Bookmark the permalink.